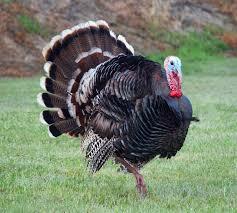 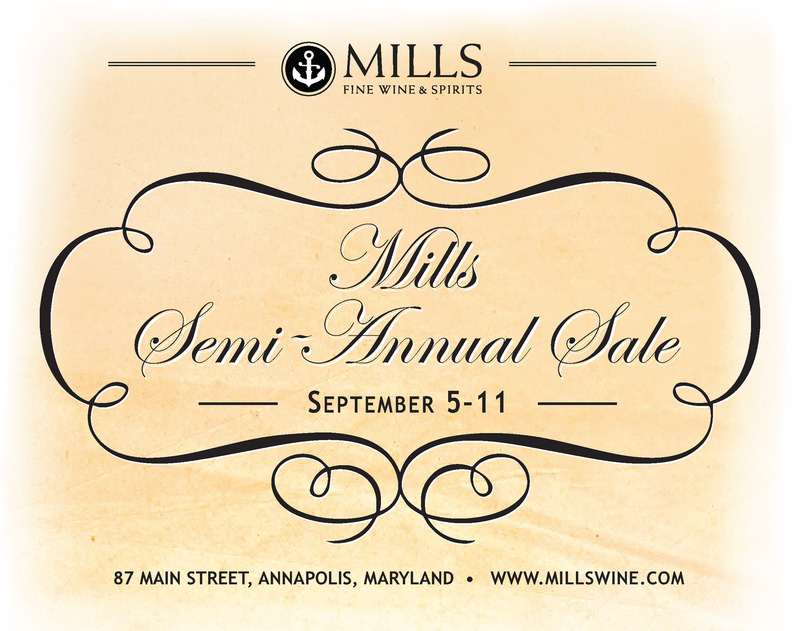 In honor of Maryland Wine Week, we’ll be offering 15% off all Maryland Wines. 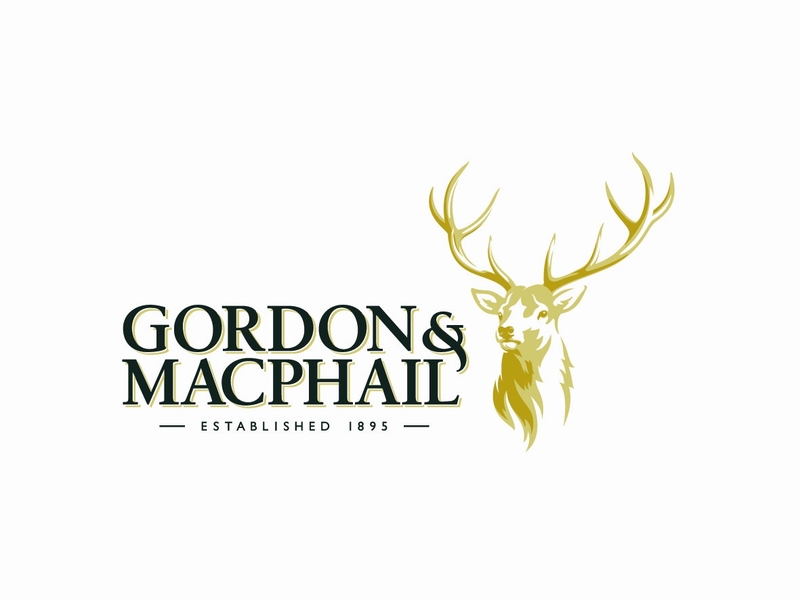 20% off all Gordon & MacPhail Single Malt Scotch Whiskys, plus, a free gift with any Gordon & MacPhail purchase. 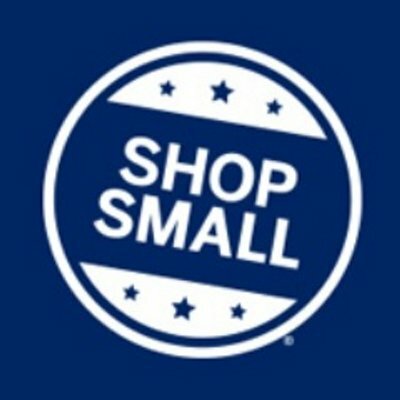 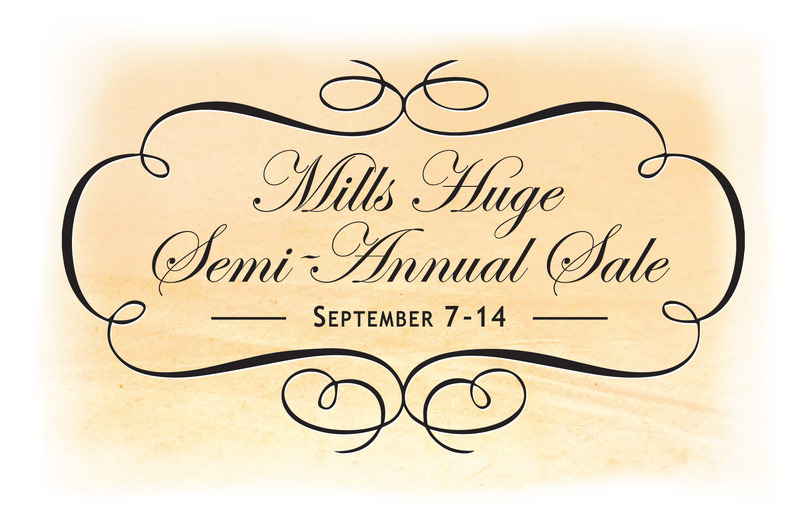 Click here for details of the big sale! 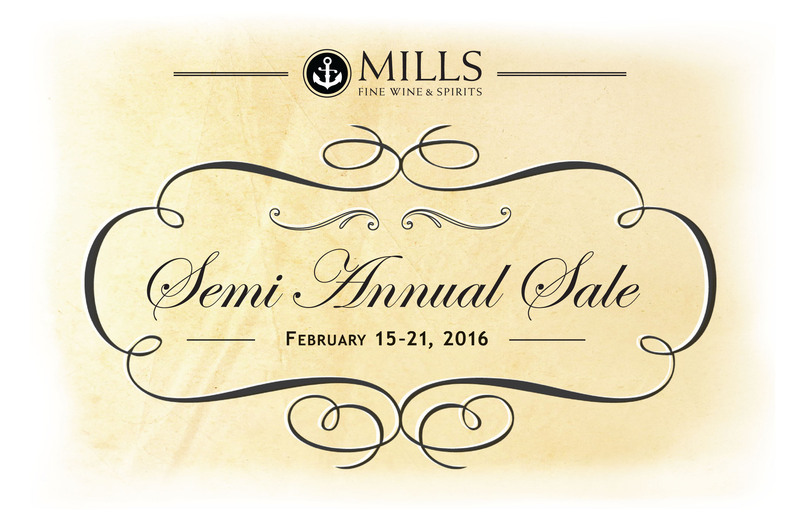 Take advantage of our Huge, Enormous, SemiAnnual Sale. 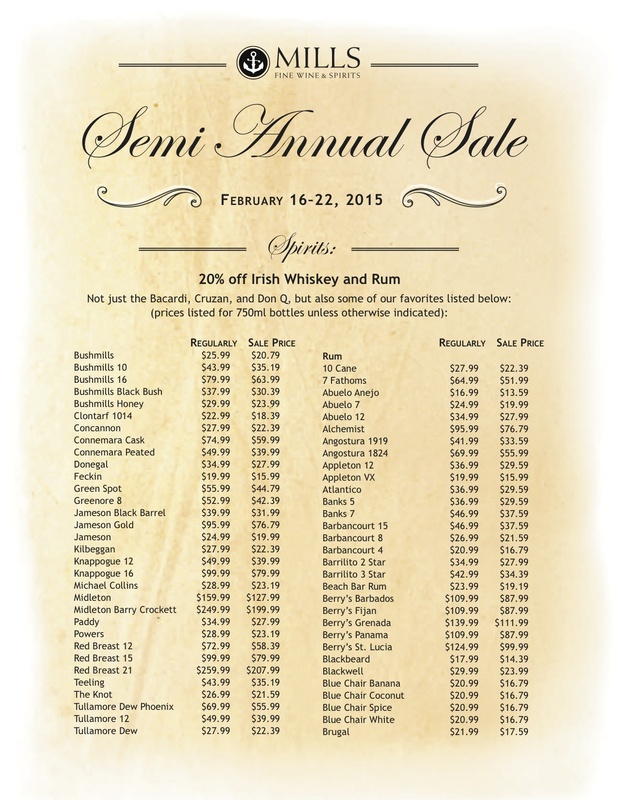 Enjoy 25+ wines for sale at wholesale cost, 20% off all Rum and Irish Whiskey, and a 25% case discount on 12+ bottles of wine. 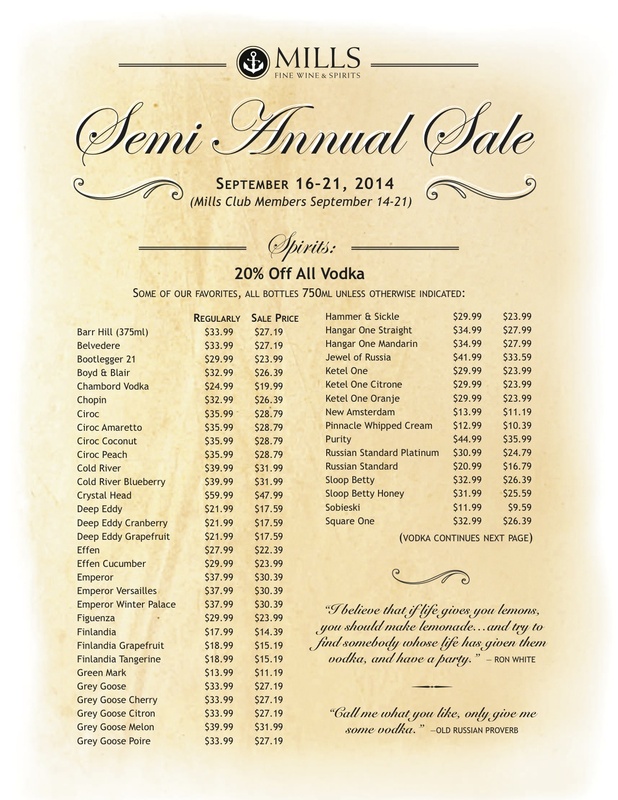 (No double/combined discounts).CLICK HERE FOR SALE DETAILS!!! 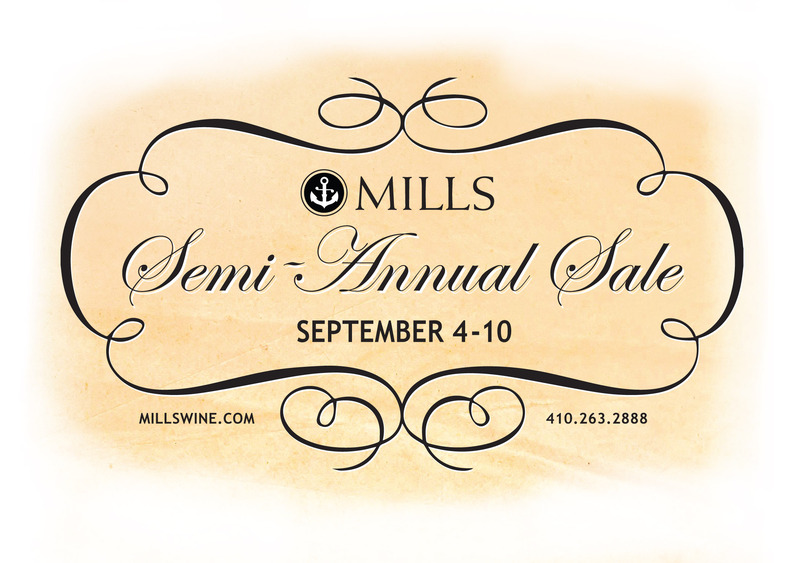 It’s our SemiAnnual Sale, and we’re sampling beers that are deeply discounted. 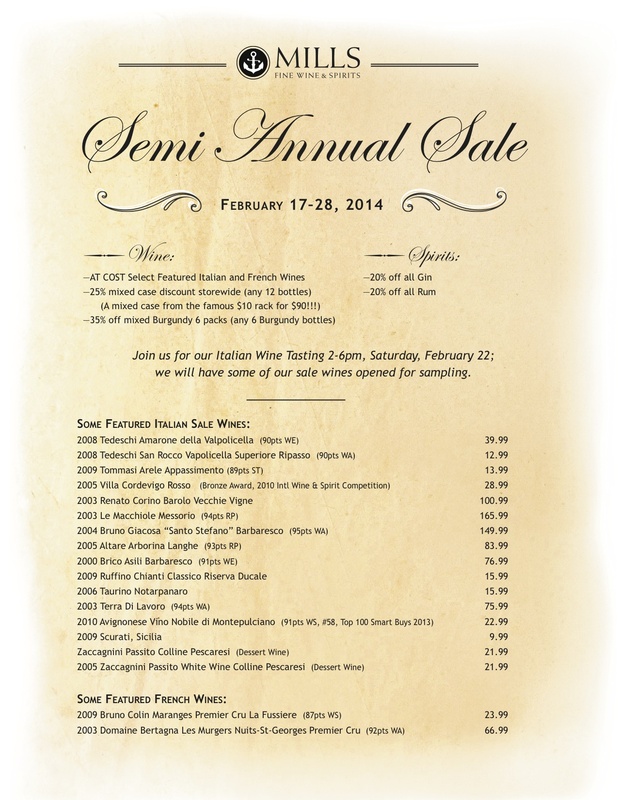 Taste a selection of our wines for sale at cost during our SemiAnnual Sale! 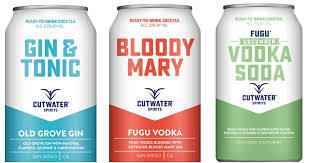 They are premade cocktails in a can, and they are seriously good.